Hey there, you beautiful poetical souls! De Jackson (WhimsyGizmo) here, and it’s Quadrille Monday – when we pen poems of exactly 44 words, including one specific given word. Today, I would like you to play with the word cobble. Cobblestones. Cobbled. Cobbling. Cobbler. Choose any form of the word you like, and imbed it in your poem. 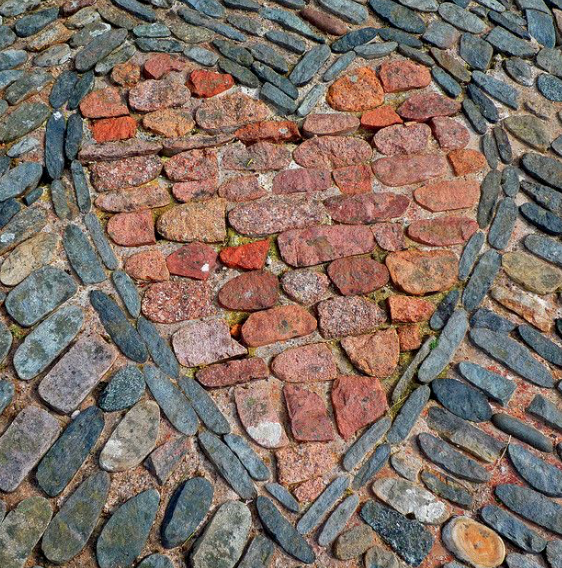 Meander your poem along some cobbled streets. Make shoes (isn’t that what cobblers do?) Or if you sway toward the culinary genius persuasion (I do not), check out this peach cobbler recipe for some delicious inspiration. Whatever you choose to do, cook it up in exactly 44 words, not including the title, and be sure to spice it just right with some form of the word cobble. 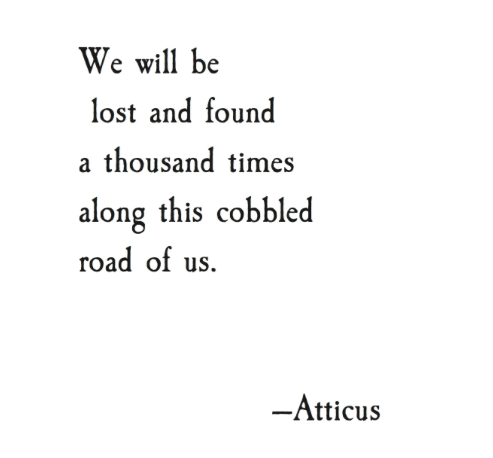 Cobble together a poem of exactly 44 words (not counting the title), including some form of the word “cobble.” Link it up to Mr. Linky below, and then head out into cyberspace to encounter some of the world’s most amazing poets along these cobbled cyber-streets. The prompt is open all week, so come back for seconds! Greetings, Poets! So happy you’re here. Pull up a pen, and cobble us a poem stone. I’m pouring something fabulous, can’t wait to read your offerings. Not sure which is better to chew on pie or stones! Both seem delicious for poems. I think maybe I will chew on leather!! Hi, Vivian! So glad you’re here! Hi, Kim. I love both cobbled streets and peach (or berry or apple) cobbler. 🙂 Happy writing! Can you make me a sherry cobbler? Mmmmm. You got it! 🙂 I’ll have one, too. Love this word, De! It pulled out the Silly Jilly in me. Thanks for hosting – I’ll be around to read in just a bit. Ooh, lovely. I’ve come over all whimsical, appropriately enough! Oh, yay! I’m so glad the word has matched your mood today, Sarah! Looking forward to reading you. Hi, De! I’m not sure I’ve cobbled… or what I’ve cobbled. But I’m in. I may have to revisit the prompt. Oh, MAN. I really wish I’d offered that! 🙂 LOVE it! Thanks for hosting, De! I wish I had a photo of a cobblestone street. Frank, I LOVE cobblestone streets! Even more so with horses clip-clopping. I knew that walkway I cobbled together last weekend would come in handy somehow. I just didn’t think I’d be using it to illustrate a quadrille prompt. I’ll be back to see what others have done. Thanks, Sanaa. Heading over now. So many ways to think of this, de! Thanks for the fun prompt. Thanks,Victoria! So gad you found some inspiration here. Thanks for the great prompt De! 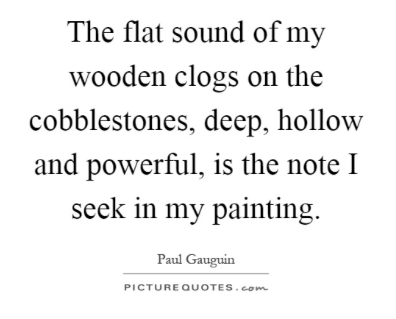 I think I cobbled a word or two! Thanks for hosting! Thanks for hosting De ~ I am hitting the poetry trail now ~ Cheers! Hey, De — I posted a second poem, but failed to label it “Charley 2.” Can you fix that for me? Evening, Poets! Thanks, De Jackson! Your prompt took me back to Bruges! See you all on the poetry trail tomorrow! You have to check the accept privacy checkbox these days… Mr Linky has made changes. I’m not sure if my linky was working either. So here it is in case it has not worked. For next time, you have to check the privacy tick box… sorry for the changes. Janice and Benita, I have added both of your links. Sorry Mr. Linky is being wonky. For some reason, he is asking us to click the box at the bottom that we “agree” to terms. You may have both simply missed that step. I will see if I can get to the bottom of it. 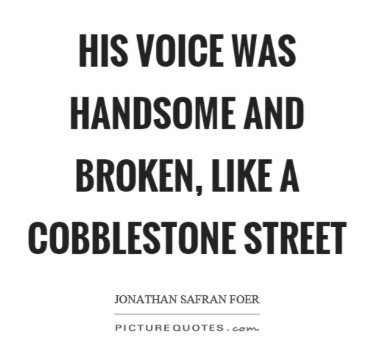 Cobble is such a fun word. Thanks De. I love cobbler (made a mixed berry crumble, which is similar, the other night). 🙂 I’ve added mine, and I’ll be back later to read. Merril, that sounds amazing! Heading out to read now. Glad you’re here! Hi, Lona! Heading over now! You’re so welcome! So glad you’re here!